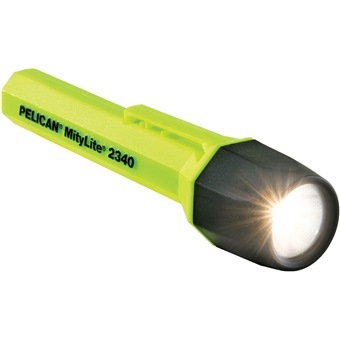 The 2340 is a compact, convenient personal flashlight, but is also a powerful professional duty light. A pre-focused Xenon lamp module produces a powerful, bright white, modified spot beam. The body is made of unbreakable Xenoy that resists chemicals and water. 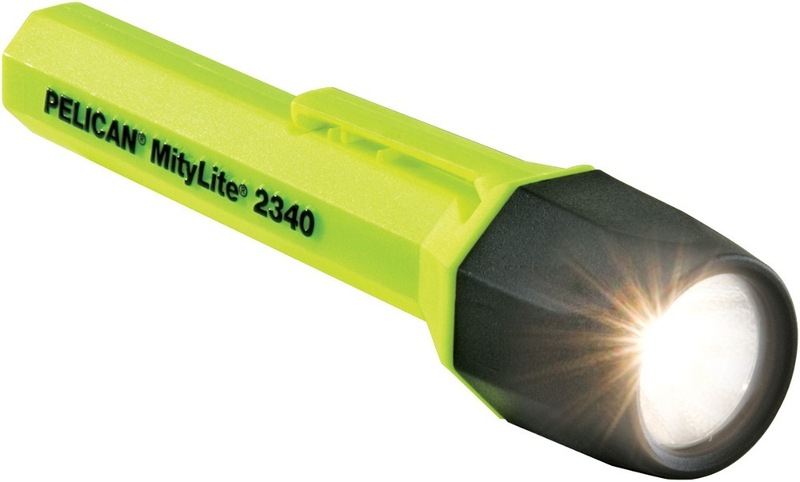 The MityLite™ 2340 has a tail button for easy on/off or intermittent light. It is powered by 2 AA alkaline cells and safety approved for hazardous conditions. A must-have for every toolbox.